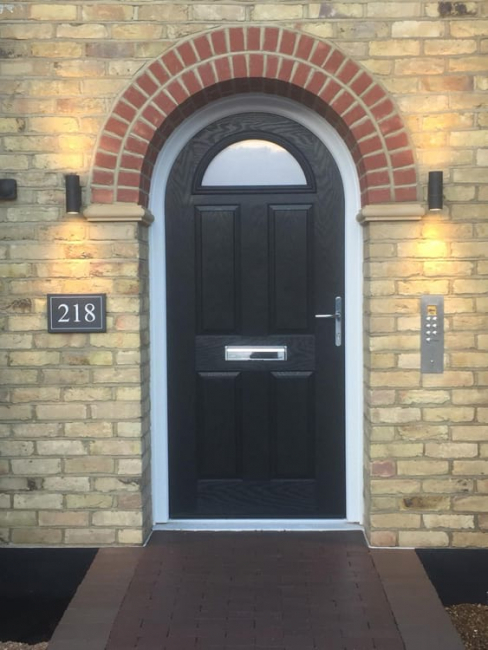 Are you looking for a reliable trade supplier of high quality doors in Hertfordshire or the South East? Are you an enthusiastic DIYer who wants to install a new front door yourself? 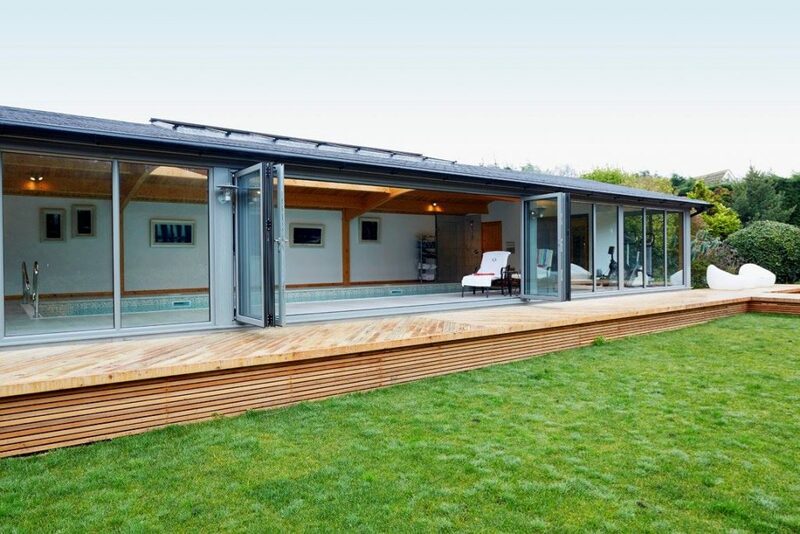 Or perhaps you are an architect and want to find the perfect set of bi-folding doors to wow a customer? Look no further than Your Price Windows! If you are a business in the trade, we have a record of helping people like you succeed in today’s competitive market. 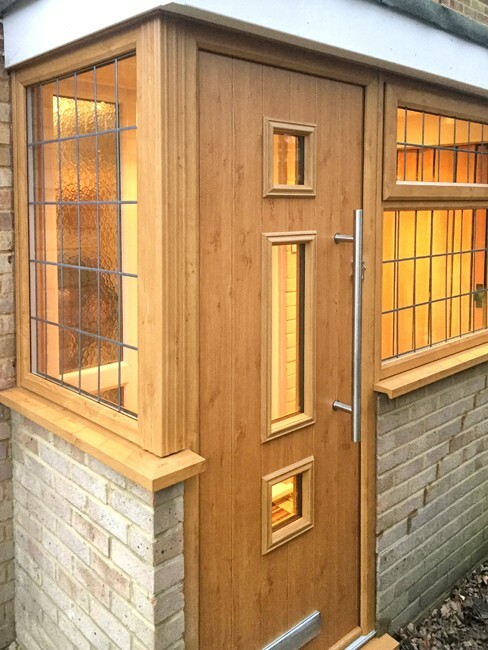 We offer an unsurpassed range of uPVC windows and timber, composite or aluminium door systems, suitable for every type of new build or replacement project. 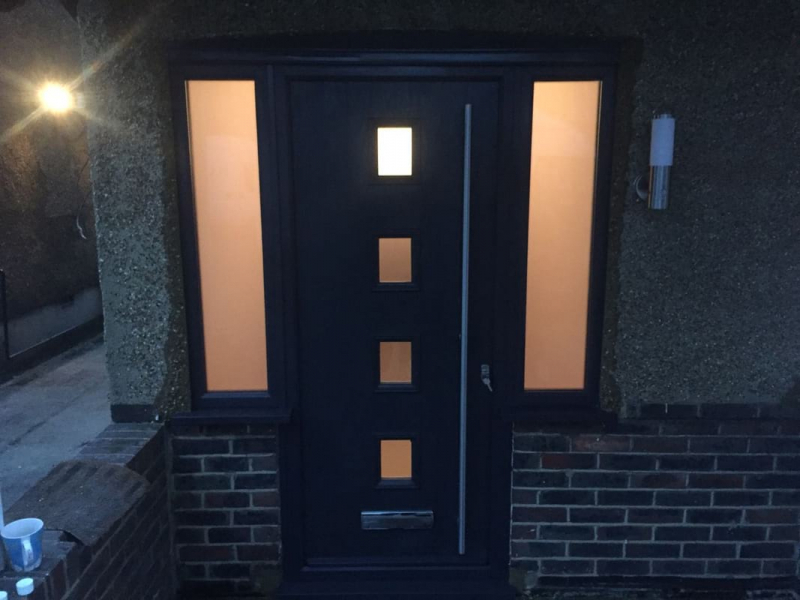 Our doors are designed to offer you quality and innovation, with a great range of colours and styles, at competitive prices. We are glazing experts with over 25 years in the trade. 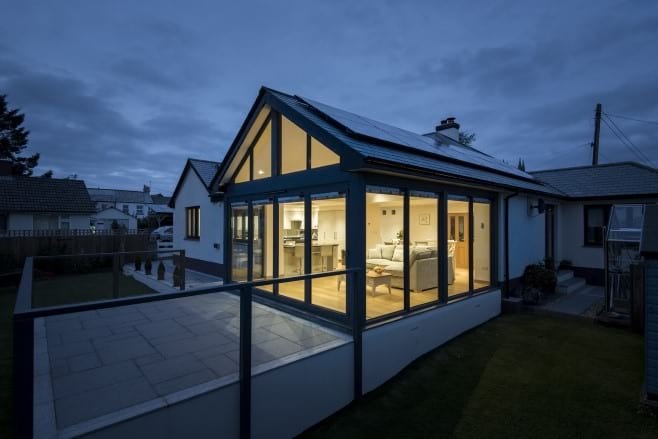 We also manufacture and supply roof lanterns, conservatories, porches and a vast range of windows, including sash windows, Residence 9 windows, uPVC windows, Bay windows and aluminium windows. We manufacture all our doors and windows in our factory in Mitcham, meaning we have complete control over quality and timescales. Therefore, we can achieve the levels of quality control, attention to detail and care service. Come and see us at our Mitcham showroom, or call us today on 020 8640 0380. 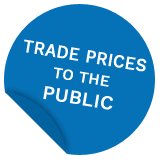 Why choose Your Price Windows as your trade supplier of high quality doors in South East England? We know people want the best from their replacement glazing products, which is why our doors stand out from the crowd. From style, to performance and energy saving, our advanced designs offer thermal efficiency, security and comfort. Great quality: We invest time and money in the design of our products and always strive to keep abreast of the latest technologies to offer our customers the very best options. Guarantee: All our doors come with insurance-backed guarantees and are covered for at least 10 years, ensuring peace of mind. Our bi-folding doors come an an industry-leading 20-year guarantee. 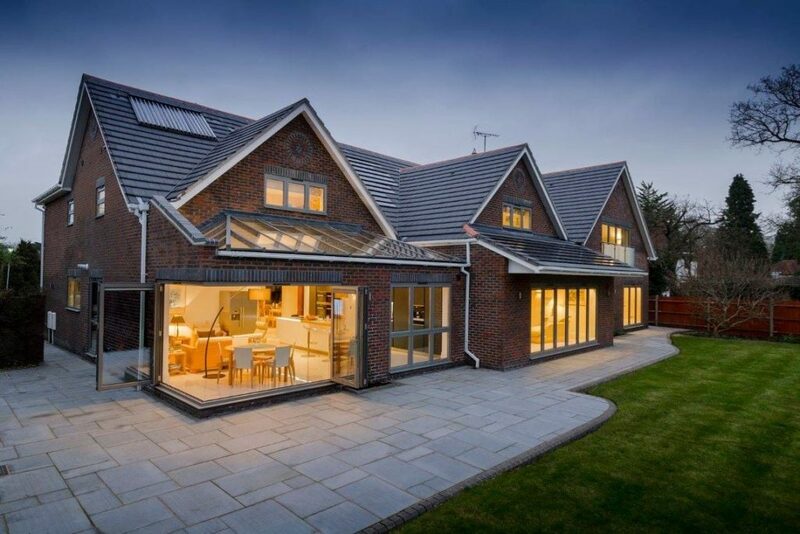 A huge range: We supply, manufacture and install a wide range of windows, doors, roof lanterns, porches and conservatories. Competitive prices: We supply high quality products at very competitive prices. All products can be tailor made to suit individual need and budget, while never compromising on quality. Excellent lead times: We can supply doors to even the tightest of deadlines and with our express service, uPVC doors will be on your doorstep in five working days! Expert advice and extensive knowledge: We know our products inside out and can offer advice and help regarding installation and maintenance. Sliding doors are becoming increasingly popular because of the benefits they offer homeowners and people wishing to transform commercial spaces. They give quick and easy access to outside areas, are energy efficient and highly secure. Sliding doors are also simple to use and stylish. 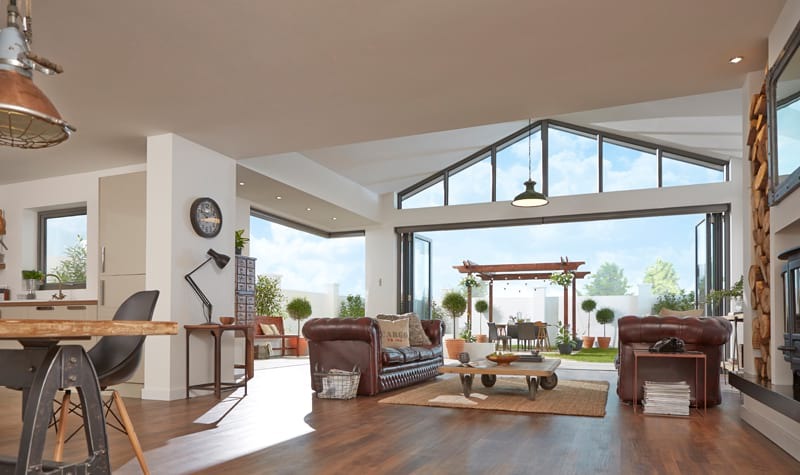 We can supply (or supply and fit) sliding patio doors from makes including Origin, Kommerling and Smart Systems, which all offer a huge amount of natural light and slim sightlines. Our doors will be made to measure in any design, style and configuration. 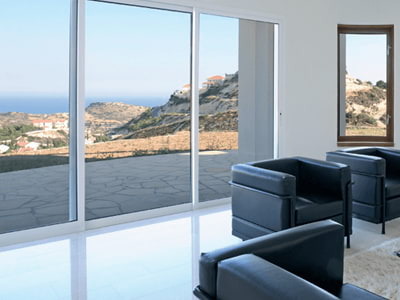 We offer a wide choice of sliding doors, including Visoglide Plus doors from Smart Systems, Kommerling PremiDoor range and aluminium designs from Origin. These come in a wide range of colours and hardware choices and long guarantees for your complete peace of mind. 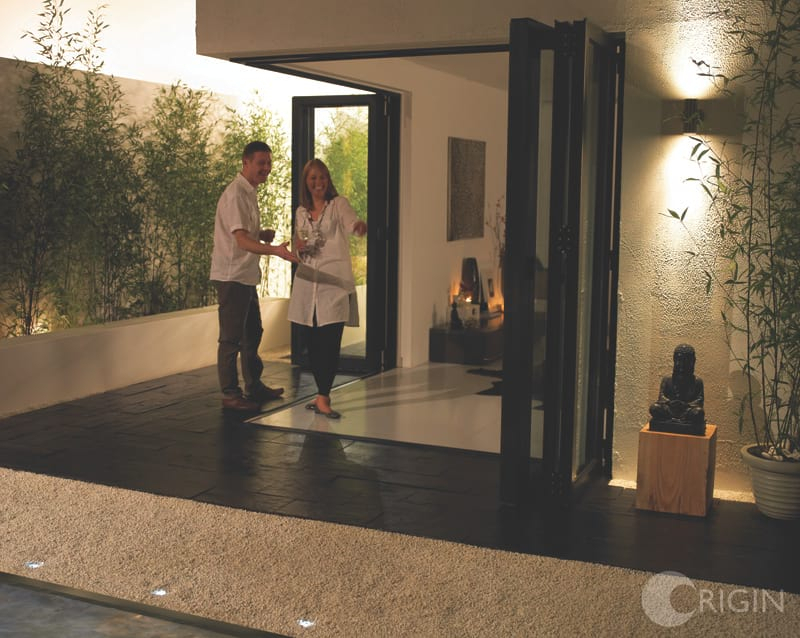 Our sliding doors are very low maintenance and will never rot, rust or warp. 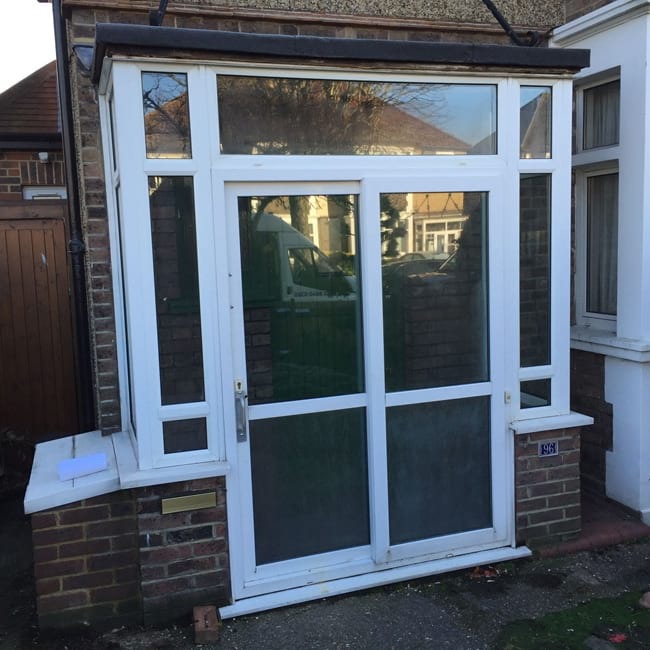 We are always happy to arrange a free, no-obligation consultation and quote, so call now on 020 8640 0380, email sales@yourpricewindows.com or enter your details into an online query form. 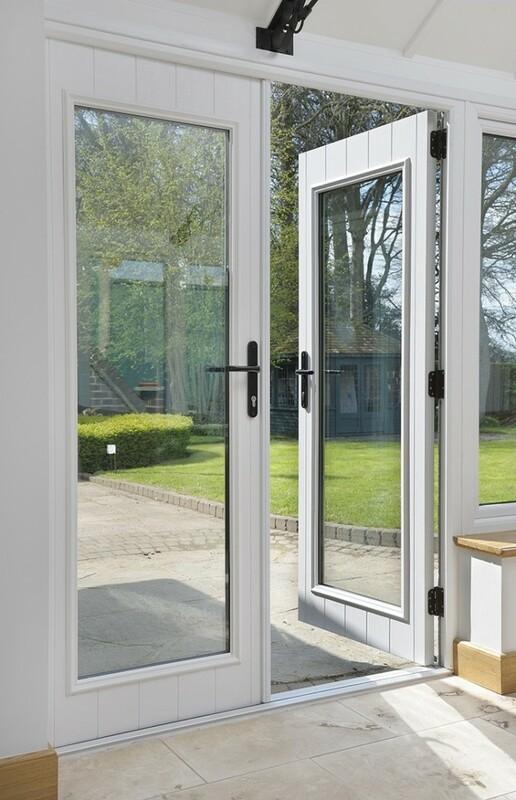 Part Q and PAS-24 compliant, the Premiline PRO patio doors system from Kommerling features a highly innovative and high security locking mechanism, operated through a patented interlock shootbolt system. This results in enhanced security without the use of exterior security measures and interlocking bolts, so sightlines are uninterrupted. Stainless steel tracks guarantee maximum possible service life and smooth and practical use. This system carries the requirements for Secured by Design and Lifetime Homes. Perfect for homes and office and other commercial applications, these residential uPVC doors are available in a range of colours and low level gaskets in grey or black. We supply all types of glazing including windows for the trade in Hertfordshire and we also offer a supply and fit service. We combine the most enhanced technology with traditional craftmanship and our installation team will keep you updated every step of the way. All supply and fit quotes include the full cost of installation, with no hidden fees. We will always go the extra mile to guarantee total customer satisfaction. Call us now on 020 8640 0380 for a quote for any of our products.